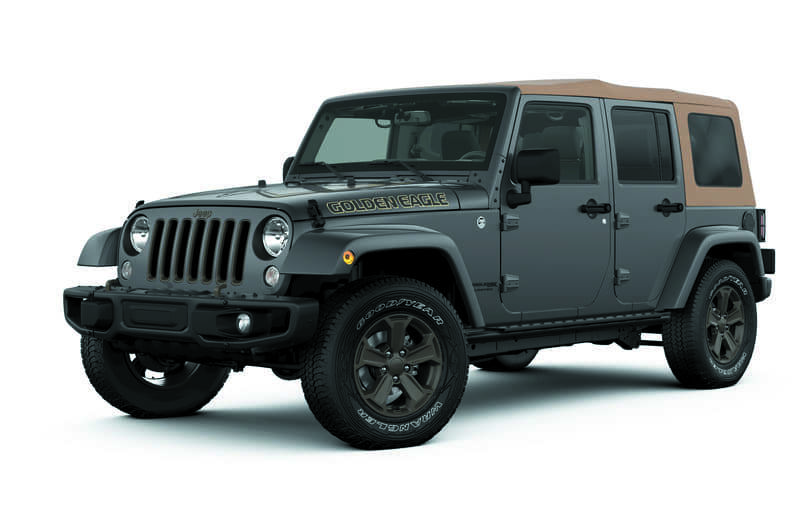 If you’re looking to go off-roading anywhere near Chicago, Skokie, Park Ridge, and Forest Park, the 2019 Jeep Wrangler is a classic choice. 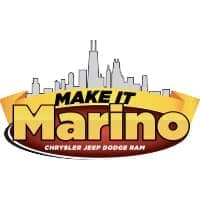 Read this review from Marino Chrysler Jeep Dodge Ram to find out how this year’s model maintains the rugged style you’re used to, with new options to make your next adventure even better. This iconic SUV is the 2019 Motor Trend SUV of the Year®, but is it right for you? We’ll share information about the performance, design, and off-roading capabilities of the 2019 Jeep Wrangler to help you decide. The 2019 Jeep Wrangler comes standard with a 3.6L Pentastar® V6 engine, which boasts up to 285 horsepower and 260 lb-ft of torque, plus an EPA-estimated 17 city/23 highway MPG. In addition, you can upgrade to a 2.0L Direct-Injection Turbo engine, which increases city fuel efficiency by an estimated 35% on two-door models and offers 71 more lb-ft of torque without sacrificing towing capacity. That towing capacity, by the way, is up to 3,500 pounds on 4-door models, or 2,000 pounds on 2-door models. All Jeep Wranglers come standard with two front tow hooks and one rear tow hook, so you can pull a trailer or rescue other vehicles. With classic styling including round headlights and a seven-slot grille, the 2019 Jeep Wrangler doesn’t mess with a design that works. The removable top and doors, plus fold-down windshield, are all part of the Jeep Wrangler’s true outdoors experience—and the 2019 model makes that experience even easier. Now, you only need to remove four bolts to fold down the windshield, instead of 28 on previous models. Enjoying the weather as you drive along Lake Michigan? With the new Sky One-Touch™ Power Top, you can open the roof with the touch of a button. That means there’s no need to pull over to manually fold it back. Go ahead and plan your next off-roading adventure: Every 2019 Jeep Wrangler is Trail-Rated® to provide a great experience, even over rough terrain. Rugged skid plates and a high ground clearance protect the underbody from trail obstacles such as logs and rocks, while a high air intake and sealed electrical connections mean you can cross up to 30 inches of water without worry. After a day of trekking through the mud, you can easily hose down the interior thanks to new one-way floor drain valves and a removable carpet. With five trims to choose from, you can choose your own adventure in the 2019 Jeep Wrangler. We’re happy to help drivers in Chicago, Skokie, Park Ridge, and Forest Park find the right trim for them, so contact us today to schedule a test drive.